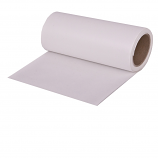 Series 3169RA is ideal for general signage, POP, and partial vehicle wraps requiring limited conformability. In addition to its advanced air-release liner system, this versatile film is perfect for flat indoor and outdoor short- to medium term applications. 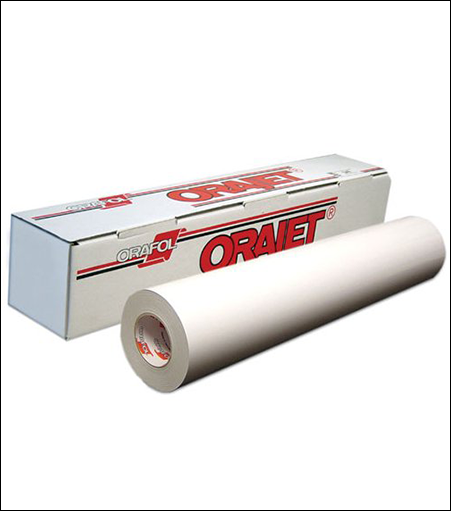 For applications requiring enhanced protection and durability, match this film with ORAGUARD Series 210, 215, or 240 laminating films.